We are passionate about the communities we have served for more than 60 years. 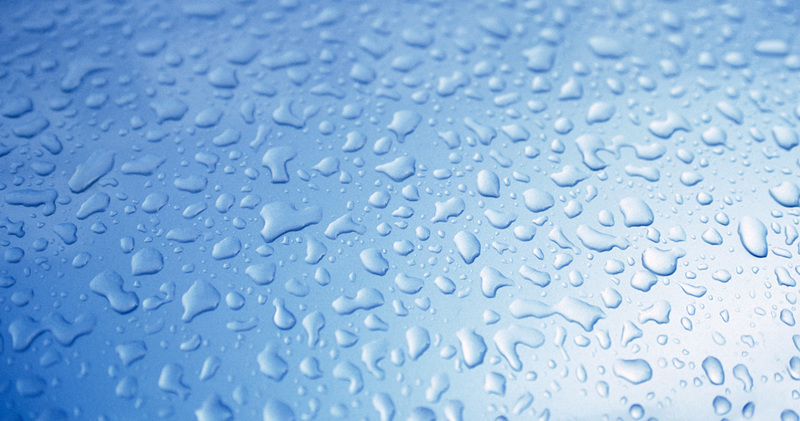 In everything that McGowan Water does, we look for ways to support and give back. We are proud to be involved with regional communities events like the Mankato Marathon and the Mankato River Ramble. 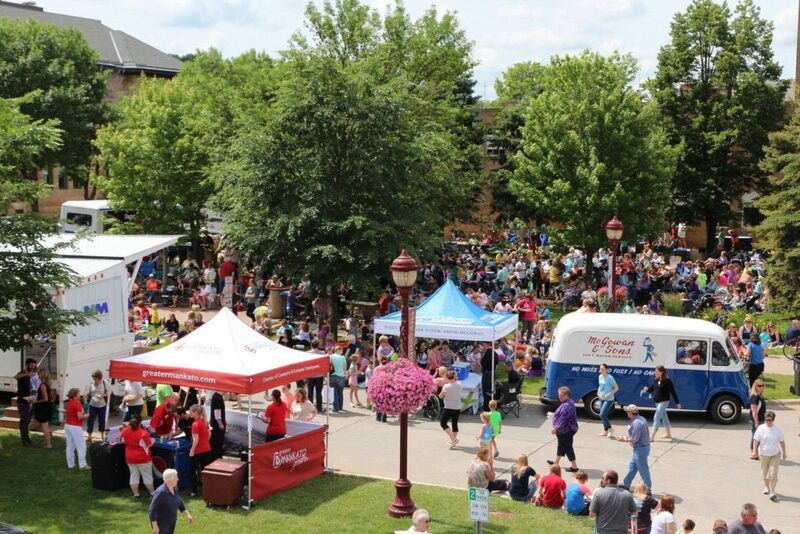 We also participate in the Greater Mankato Growth’s annual event, Songs on the Lawn. We donate and sponsor a variety of charitable events, golf tournaments and benefits and are a member of the MN River Builders Association.